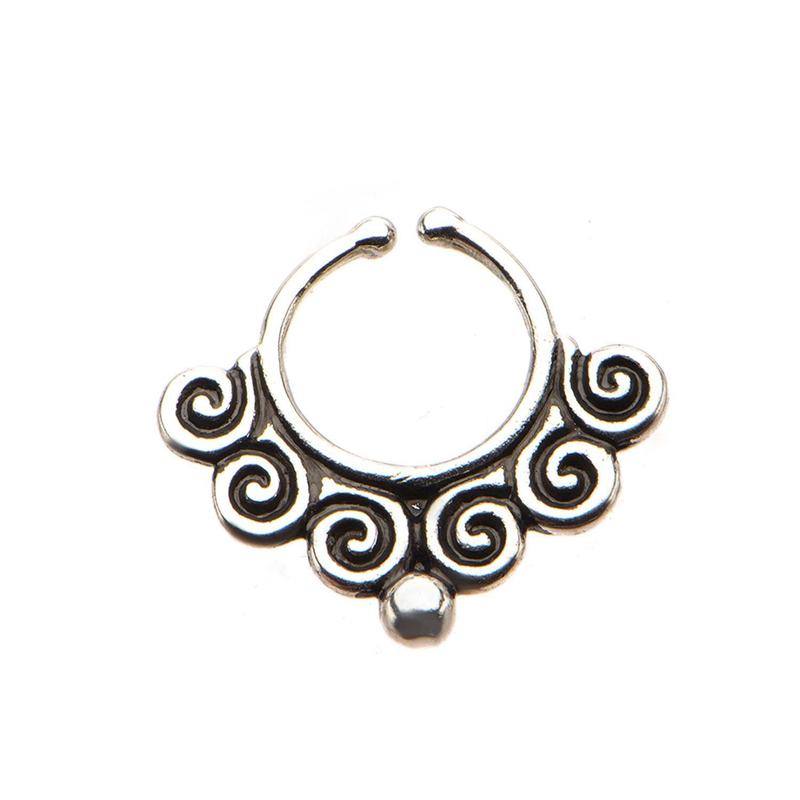 Casted White Brass Faux Cimex Septum Jewelry. Made from Casted Italian Brass. Brass is not meant for long term wear. May oxidize under extreme moisture conditions. Due to the nature of organics there will be variations in the material. Sold Individually.